Our door stripping service doesn’t just stop at doors. We can strip garden furniture, pine furnishings, fireplaces, cast iron benches and fire surrounds. 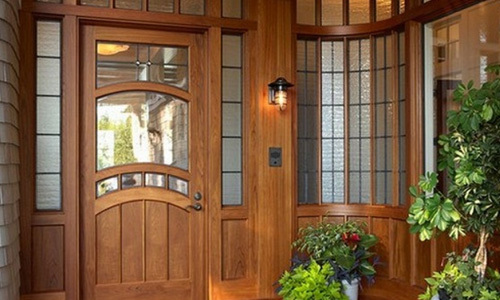 Of course, if you want your doors stripped, we can do that too, in fact it is the mainstay of our door stripping. If you need your doors stripped, simply call us and we can give you a quotation. Our process has been developed over years of experience in the business and we believe we have perfected a system that beats the rest! We use a hot tank stripping system that is extremely effective and produces excellent results. 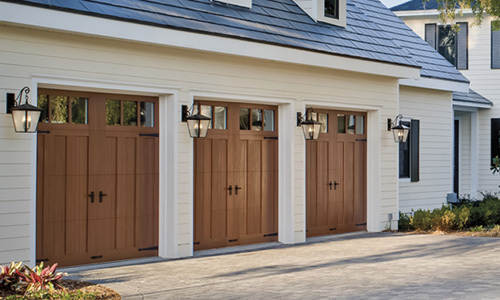 The system involves dipping the item to be stripped, for example, a pine door, in a solution that removes surface coatings and leaves your doors or furniture in their original condition, ready for a brand new finish of your choice. What Can We Not Strip? 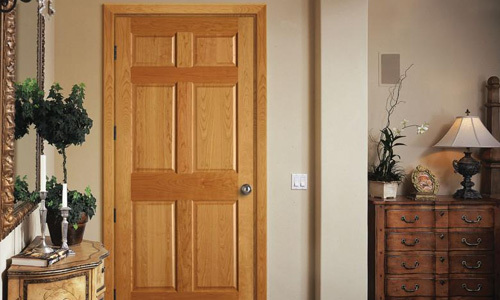 We can perform our hot tank stripping process on most wooden doors and furnishings. Pine, especially, strips very well using our technique. There are, however, certain items that we cannot strip due to the paint that has been applied. If a door or furniture item has previously been coated in a water based paint or a polyurethane varnish, this cannot be removed using our hot tank stripping technique. Luckily, it is very rare to find doors or furniture that have been painted using either of these as most older doors have been painted in oil based paints.